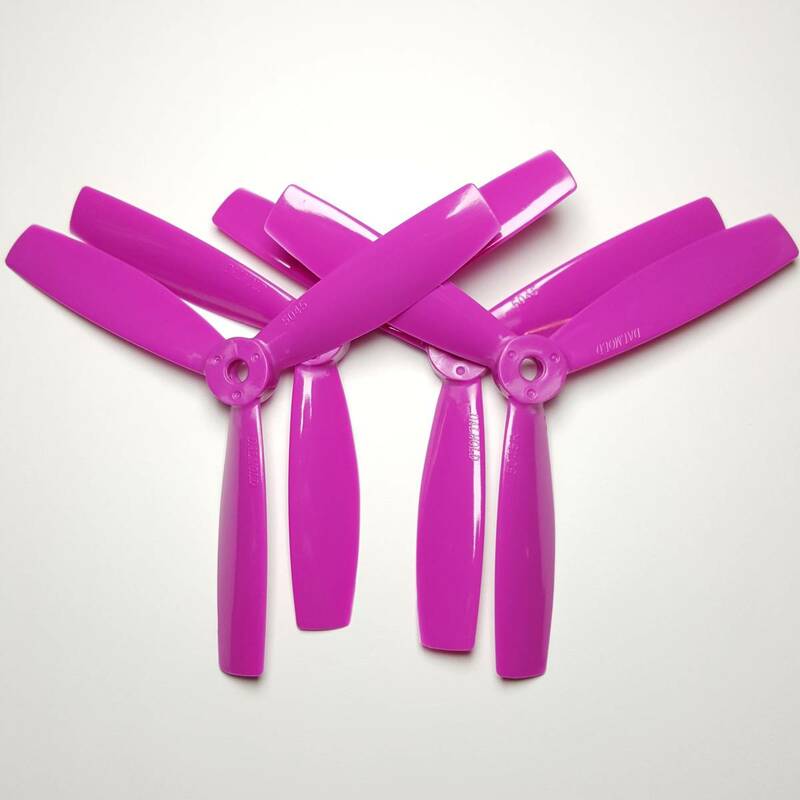 DALprop T5045BN Bullnose TriProps 2CW 2CCW CW CCW Propeller for Micro QuadCopter Multicopter, we have strict QC and introduce professional instruments to guarantee that each propeller has excellent balance, low vibration. It is marked unbroken. PC + glass fiber material is made of a high quality, flexible and durable plastic that can easily survive crashes and tree clips. DAL Indestructible Tri-blade V2. These props are specificlally built for racing and extreme freestyle flight. Make sure you finish races by having the most durable propellers out there. DAL T4045 V2 Tri-Blade Props will draw far less amps than typical Tri-Blade Bullnose while providing similar power. 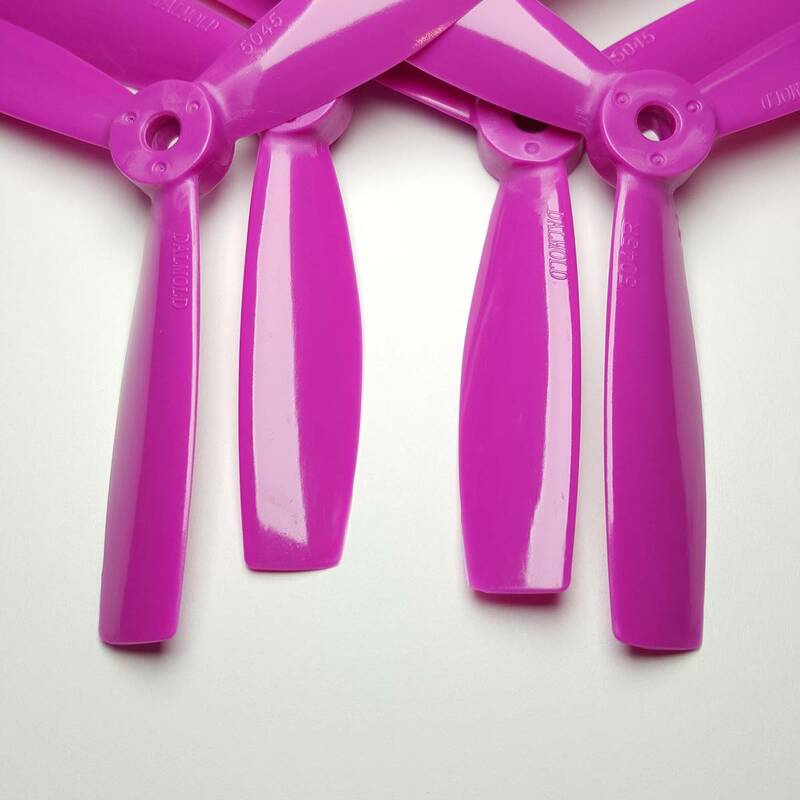 DALprop T5045BN Bullnose TriProps 2CW 2CCW Propeller for Micro QuadCopter Multicopter, we have strict QC and introduce professional instruments to guarantee that each propeller has excellent balance, low vibration. It is marked unbroken. PC + glass fiber material is made of a high quality, flexible and durable plastic that can easily survive crashes and tree clips. DAL Indestructible Tri-blade V2. These props are specificlally built for racing and extreme freestyle flight. Make sure you finish races by having the most durable propellers out there. DAL T4045 V2 Tri-Blade Props will draw far less amps than typical Tri-Blade Bullnose while providing similar power.